High water hardness is a serious problem that touches most of households in Poland. Hard water causes stains on taps, breakdowns of household appliances and even of heating systems. Ecoperla Softower is the finest solution to your problems with hard water. The filter bed used in the softener is the best quality ion exchange resin. The device has been made of the finest components. 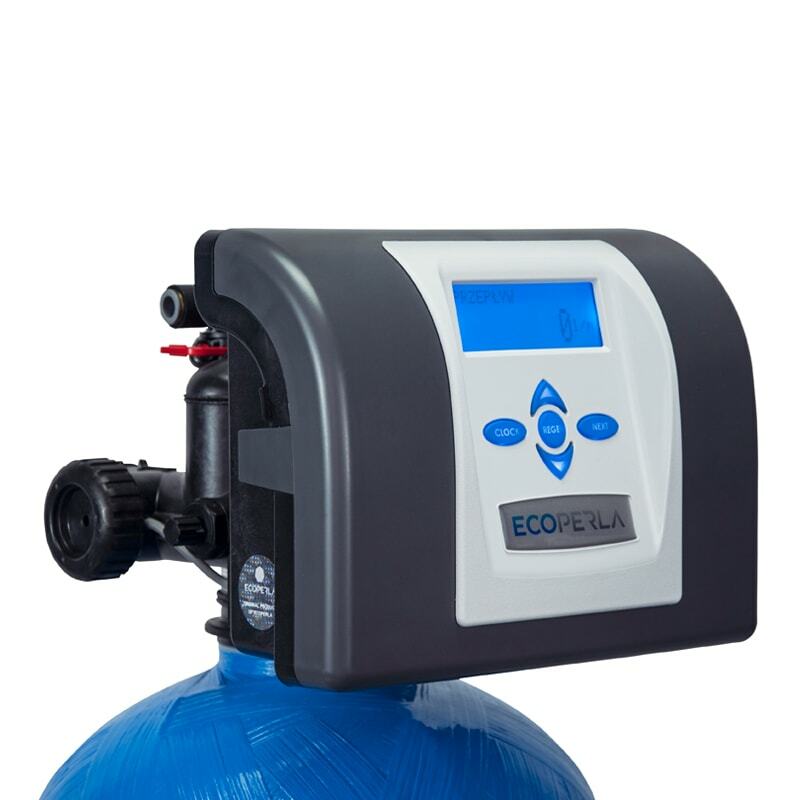 Ecoperla Softower is two-tank water softener that consists of solid epoxy bottle with filter bed, best fail-safe control valve Clack Pallas UF and big brine tank made of durable plastic. 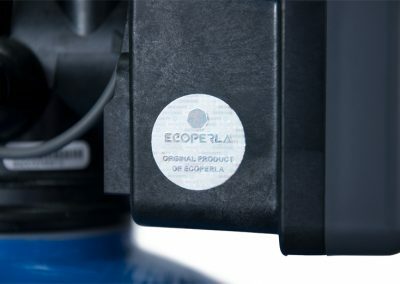 Ecoperla Softower is available in three sizes. The system apart form the reduction of water hardness is also capable of removing low concentrations of iron and manganese. 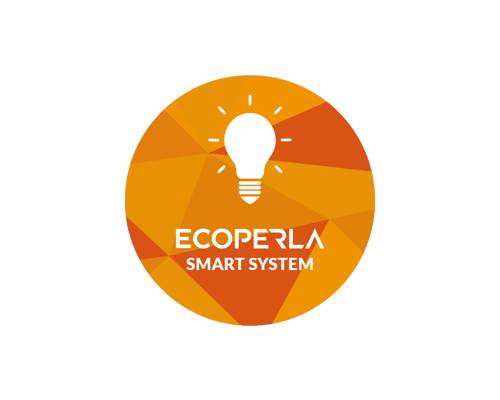 Ecoperla Smart System is specially designed system of control valve settings that allows to maintain the optimal operating conditions of the filter with the maximum reduction of operating costs. 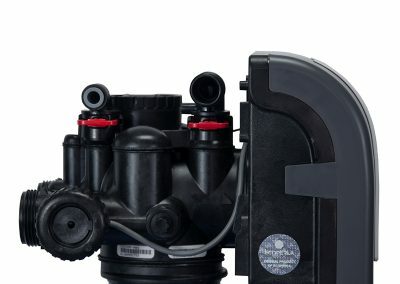 The designers have decided to use reliable American control valve Pallas UF, manufactures by a well-known in water industry producer Clack. 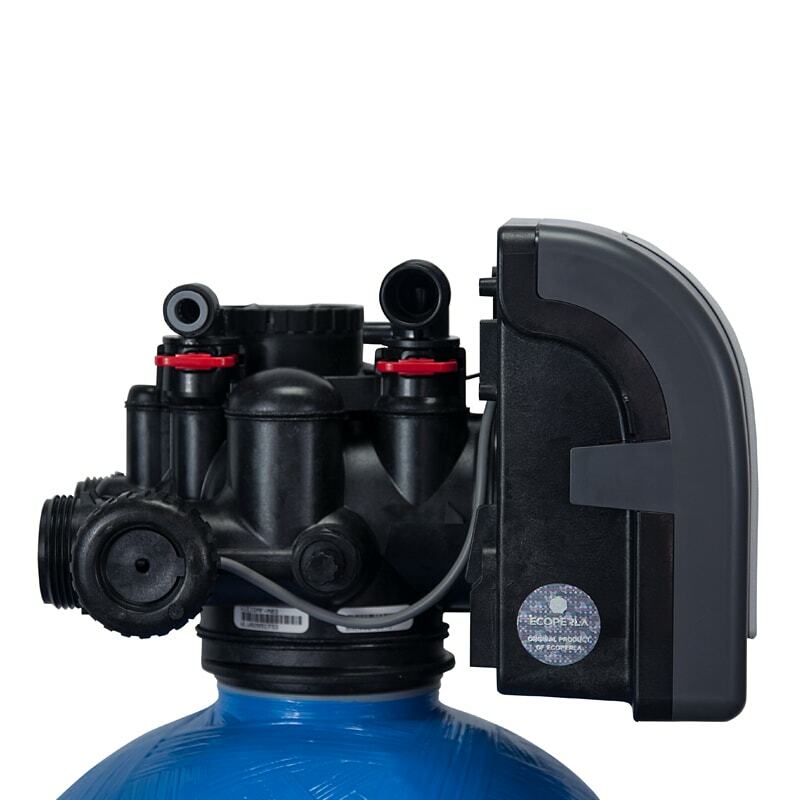 Filter bed used in Ecoperla Softower water softeners is monosphere cationic resin Lewatit manufactured by Lanxess (tycoon in water treatment industry). 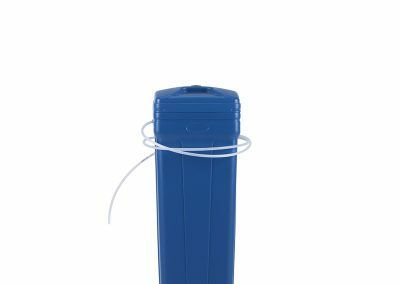 Large fitration surface ensures that the contact of water with resin is adequate. 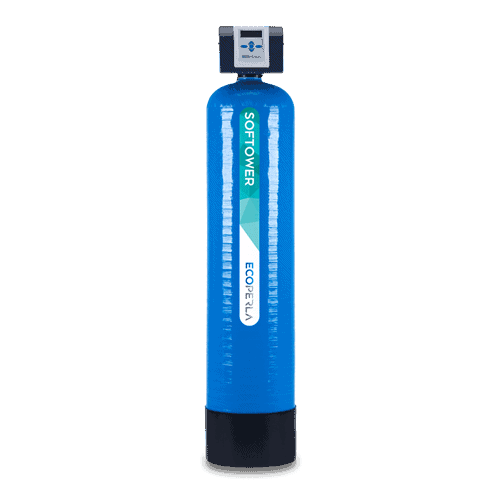 It allows optimal water hardness reduction. If small excess of iron and manganese has been detected in the liquid, it shall also be removed from the water. The filter bed is regenerated with brine solution in counterflow. Presented variations are characterized by different capacities and dimensions. 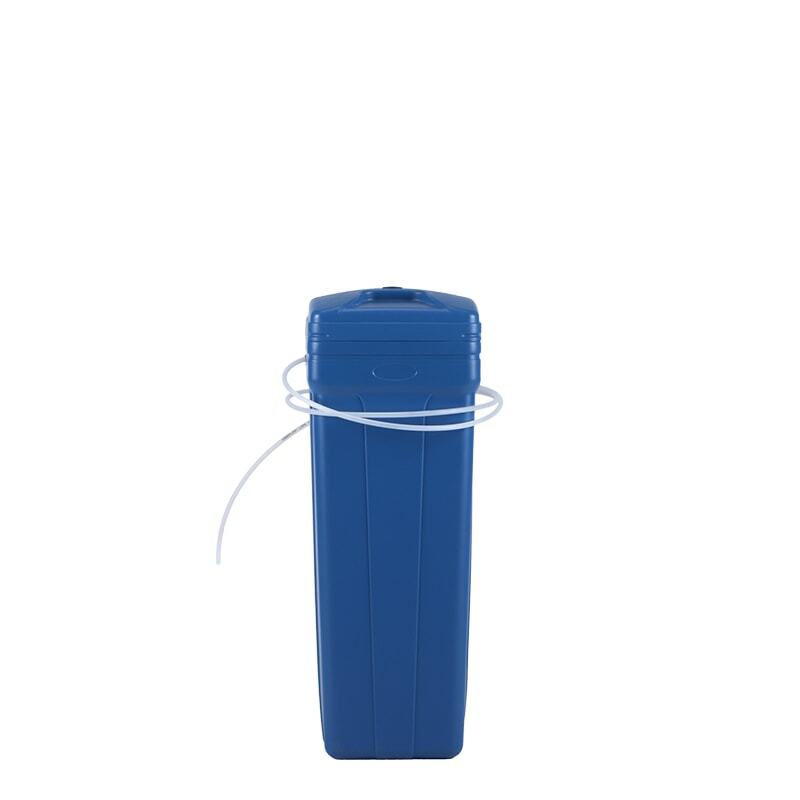 Product selection depends on water hardness and desired system’s performance. 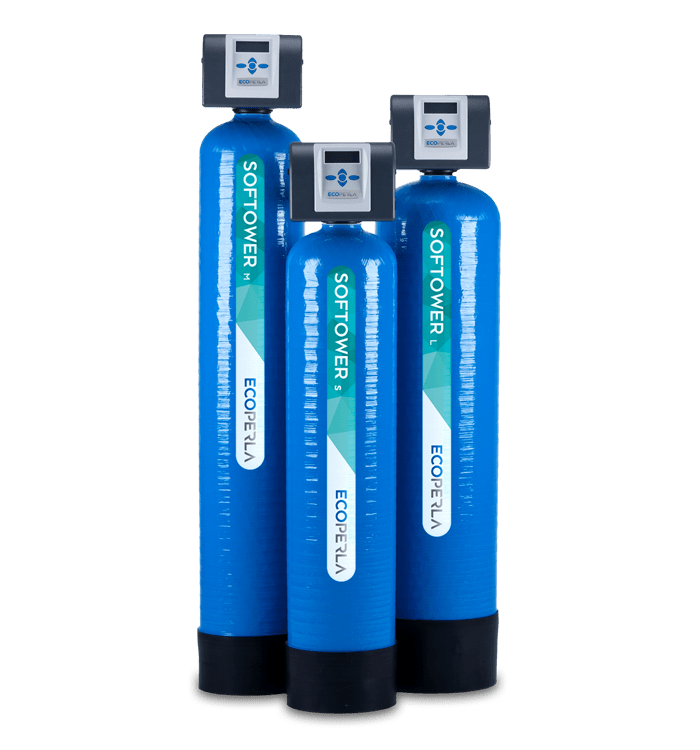 System’s description in a nutshell in other words everything that You need to know before purchasing the water softener Ecoperla Softower. 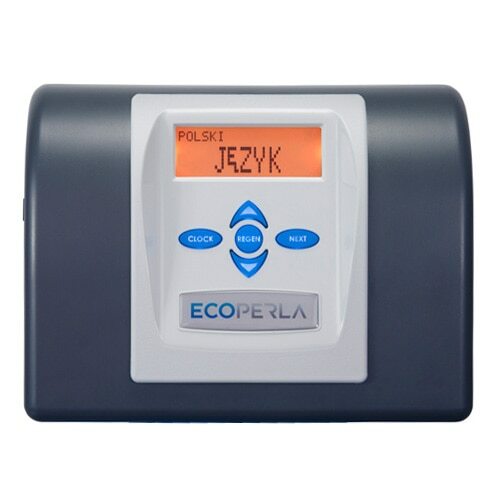 Practical information and technical data about two-tank water softener Ecoperla Softower. 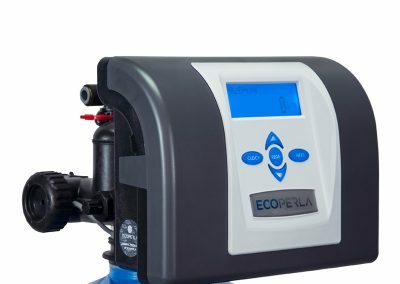 User’s manual for water softener Ecoperla Softower including all the information about the installation.